convenient and popular area of Fforestfach. bedrooms and a bathroom to the first floor. Two single glazed windows to front, radiator. 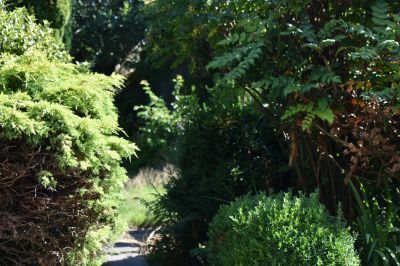 garden with mature shrubs and trees. property is situated on the left hand side. 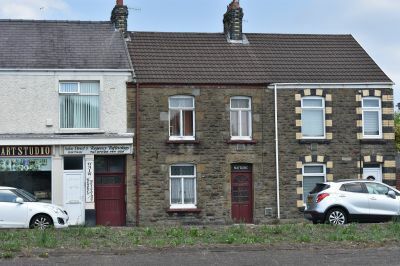 This mid terrace property is situated in the convenient and popular area of Fforestfach. Briefly the property comprises of a reception rooms and kitchen to the ground floor and two bedrooms and a bathroom to the first floor. Benefits a passage way with access to the rear and an enclosed garden. IDEAL INVESTMENT. Single glazed window to rear, single glazed window to side, glass panelled door to rear, range of wall and base units, single stainless steel sink and drainer, plumbing for washing machine, tiled walls. Single glazed window to rear and side, three piece suite comprising low level w.c, wash hand basin and panelled bath, cupboard housing hot water tank and shelving, radiator, attic hatch. 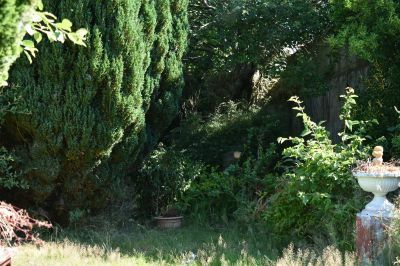 Passageway to side with access to front, built in shed, outside w.c, steps leading to enclosed garden with mature shrubs and trees. From our Swansea showroom proceed down Walter Road/Mansel Street passing the Police Station on your left. Staying in the left hand lane, bear left onto Dyfatty Street continuing up taking the left hand turn at the traffic lights onto Carmarthen Road. At the roundabout take the third turning onto Pentregethin Road continue until reaching the traffic light and then turn left. Again continue along and when reaching the next set of traffic lights turn left then take a left onto Carmarthen Road the property is situated on the left hand side.